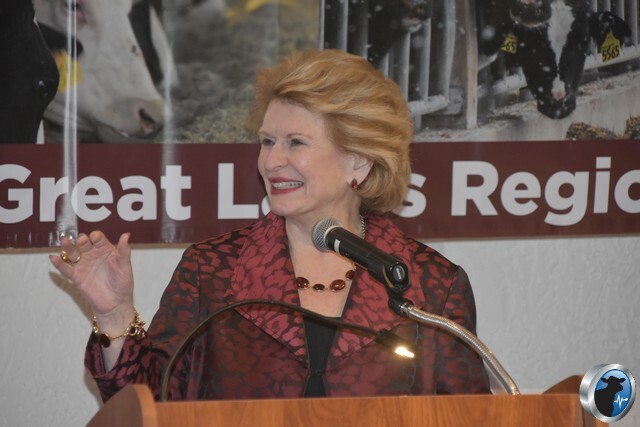 Frankenmuth, MI--MSU Dairy Farmer of the Year and a visit from Senator Debbie Stabenow (D-MI) put the finishing touches on Friday at the Great Lakes Regional Dairy Conference held in Frankenmuth, Michigan. As dairy producers spent a full day learning and listening to a slate of speakers, the day ended with a recognition banquet of the best in Michigan’s dairy industry after they had a surprise visit from the ranking Democrat of the Senate Ag committee, Debbie Stabenow. “We work so closely with dairy producers and after the success we’ve had with the farm bill I just wanted to come and connect and see how they were doing. After the government shutdown, we are behind in implementation of the farm bill and I understand that it’s critically important with lenders to know the details on the farm bill so they will factor that in when the go see their banker,” Stabenow stated. Noting that dairy producers are some of the hardest working in agriculture, Stabenow wanted to affirm her appreciation for them and let them know she is working to get the word out to farm lenders that the implementation of the Margin Protection Program was delayed because of the government shutdown and her office is working hard to communicate with farm lenders. 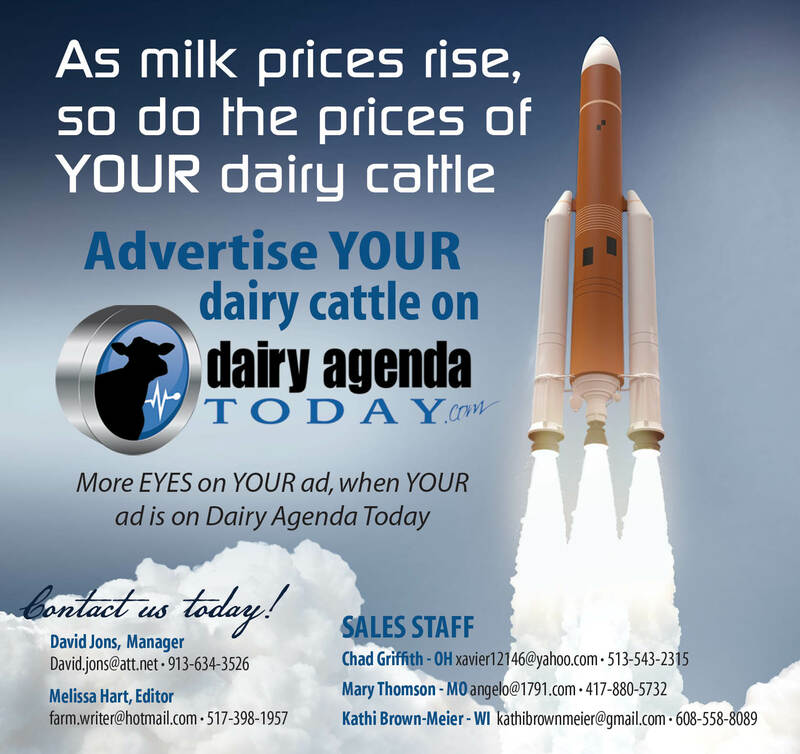 Ramona Okkema of Shepherd was awarded the Excellence in Dairy Promotion Award from the United Dairy Industry in Michigan (UDIM) for her continued efforts to spread the good news of dairy in the diet. 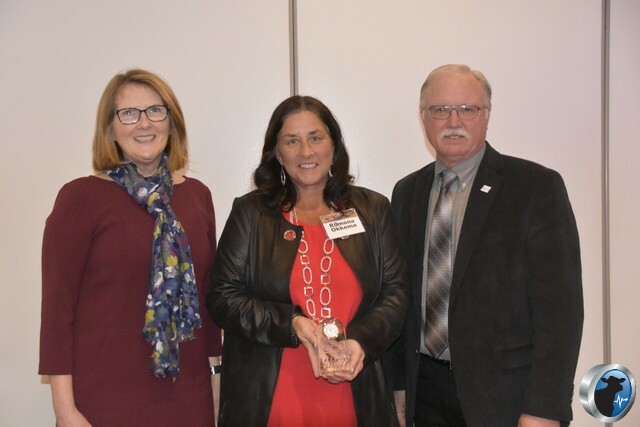 Dr. Pam Ruegg, Chair of the MSU Department of Animal Science presented the MSU Dairy Farmer of the Year to Blaine and Kim Baker of Clayton, Michigan. Blaine and Kim Baker received the 2019 MSU Dairy Farmer of the Year Award. Bakerlad Farms is the brothers’ fifth-generation farm in Lenawee County, Clayton, Michigan, which has been in operation since the 1870s. 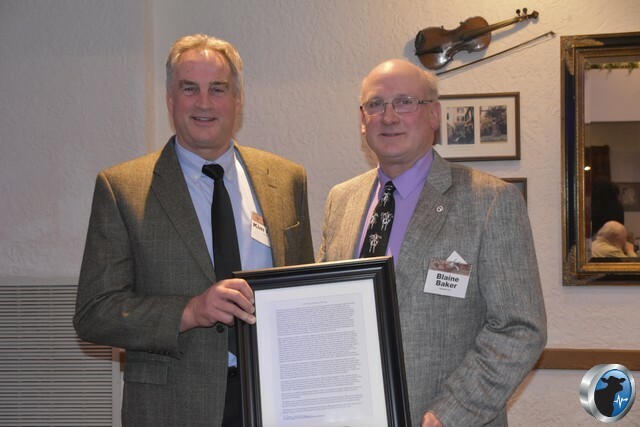 The award is given by the Department of Animal Science at Michigan State University and will be presented during the Dairy Industry Banquet on Friday Feb. 8, 2019, at the Great Lakes Regional Dairy Conference in Frankenmuth, Mich.